Single-family House on 1.41 Acres ~ Great sun and on a private corner lot! 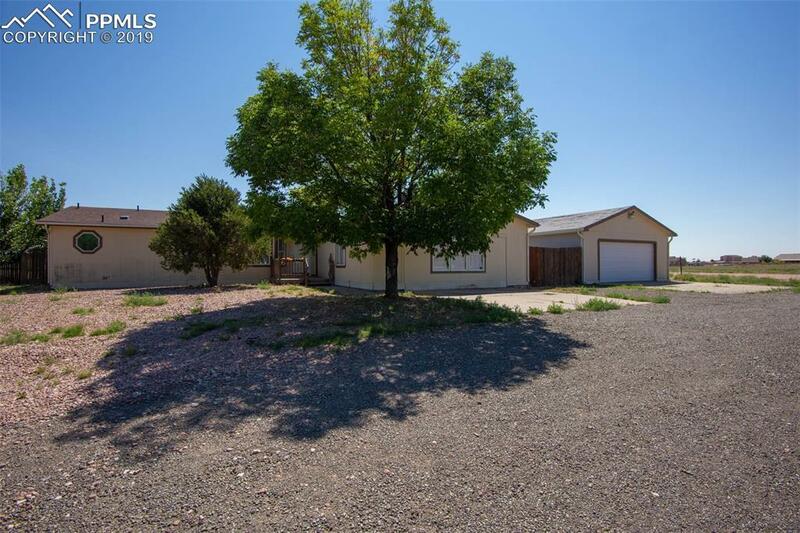 ~ Close to Pueblo Reservoir ~ Plenty of room to store your RV and Boat ~ Fenced Back Yard ~ Large Trees ~ Fenced Yard for Pets ~ 2 Car Garage- Detached ~ 4 Bedroom/2 Bath/2Car Garage (HUD - Manufactured House) Close to shopping, dining. Easy access to highway 50. Close enough to the Pueblo Reservoir to go boating after work!